BrightQuest Treatment Centers provide world-class residential treatment for paranoid personality disorder and other complex mental illnesses. Our unique therapeutic approach and expert staff ensure your loved one receives treatment and support they need for lasting change. Our evidence-based paranoid personality disorder treatments, including residential care and therapy, offer the intensity and duration necessary to go beyond immediate stabilization to help our clients attain greater independence. Paranoid personality disorder (PPD), one of the 10 described personality disorders, is characterized by mistrust of others and paranoid thoughts and behaviors. Individuals suffering from a paranoid personality disorder have a strong distrust of others, and their thoughts and behaviors cause significant impairment and disability in their life. While this is a chronic disorder a commitment to treatment can help minimize symptoms and rebuild a person’s life. 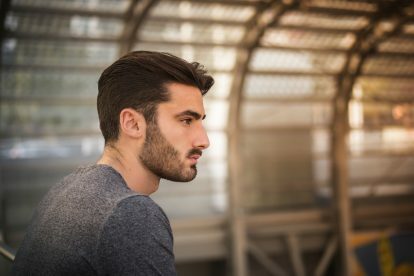 By learning what effective treatment looks like and understanding the value of a long-term paranoid personality disorder treatment center, you can help your loved one receive the care they need to work toward lasting recovery. 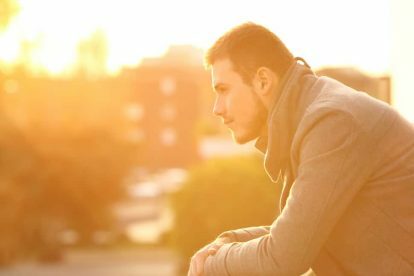 Most individuals suffering from paranoid personality disorder need to be pushed and encouraged to succeed in treatment, so residential treatment is the best option for your loved one. Inpatient rehab for paranoid personality disorder is designed for success with 24/7 care and support, and a mental health professional will provide a customized treatment plan tailored to the patient’s needs. 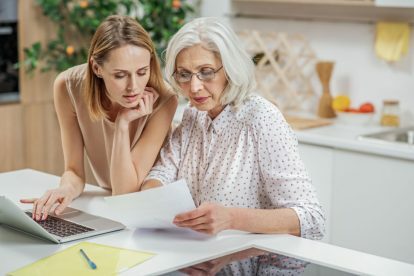 At our BrightQuest locations in San Diego and Nashville, our unique paranoid personality disorder therapeutic model and structure of long-term residential care ensure that your loved one will receive the support necessary for healing and recovery. With the guidance of our clinical team, their peers, and your family involvement, your loved one will work through underlying issues, gain strength, build confidence, regain control of their life, and work toward greater independence. Residential Treatment. 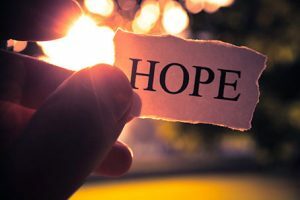 Inpatient treatment gives patients the chance to learn strategies and skills to develop a plan that will help your loved one learn to live with this chronic illness after active treatment has stopped. Therapies. Cognitive behavioral therapy (CBT) and dialectical behavior therapy (DBT) have both been proven to help those suffering from paranoid personality disorder. Due to the main symptom of mistrust in people, it can take a long time to form a trusting relationship with a therapist, making residential treatment ideal. Medications. While there is no medication designed specifically to treat paranoid personality disorder patients may benefit from anti-anxiety, antidepressants or even antipsychotic medications to relieve some of the symptoms of PPD. Medications alone are not recommended for treatment. Successful outcomes for paranoid personality disorder treatment are achieved when patients follow the exact treatment plan provided by a mental health professional. The caring and compassionate team at BrightQuest will help your loved one to better manage their symptoms. Whether symptoms are moderate or severe, inpatient rehab can be helpful for people suffering from paranoid personality disorder. Even if the symptoms of your loved one are mild, if they are long-term and chronic, or there is a co-occurring mental health disorder, residential treatment can be a more effective option. During residential treatment, in addition to therapy and medication, your loved one will receive a well-rounded treatment plan including alternative and holistic therapies, family counseling, group support, and help with nutrition and exercise. The caring team at BrightQuest will make sure your loved one is on the right path to a symptom-free life. We Treat the Family. We engage the entire family in treatment so that they can become more successful in navigating life with a loved one experiencing paranoid personality disorder.